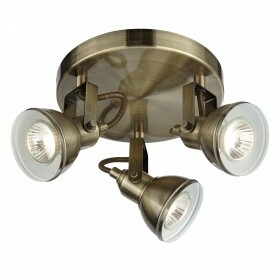 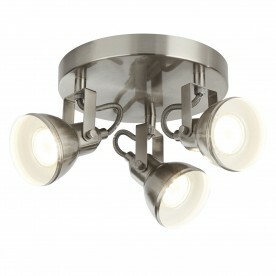 Provide illumination to any modern home using this 3 light spotlight disc. 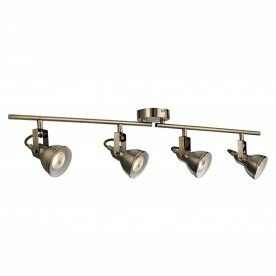 With 3 lights, a bold beaming glow is creating that is ideal for lighting kitchens. 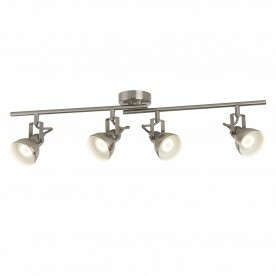 The industrial inspired light has a satin silver finish which creates a sleek look.